I had been seeing this product pop up everywhere on social media, so I was ecstatic when I received it to try out! The Rosa Centifolia range is aimed at daily cleansing for all skin types and comprises of gentle but effective products that contain a natural rose extract complex that tones, softens and soothes skin. 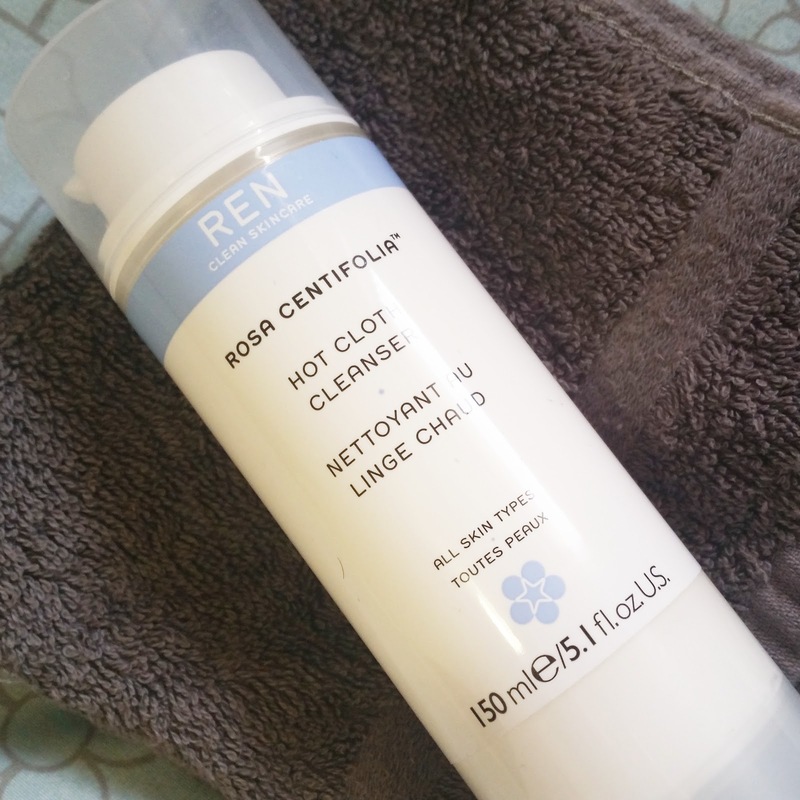 According to the REN website, the Hot Cloth Cleanser is "A rich two-phase cleanser that purifies, decongests, gently exfoliates and removes all make-up. It leaves skin refreshed, radiant, smoothed and replenished without dryness or tightness." The product itself is a rich white cream, and massaging it into your skin feels more like putting on a moisturiser than a cleanser! After rubbing it into my skin, I soak a face cloth in hot water, wring it out and then hold the hot cloth against my face for a few moments before gently removing the cleanser. To my pleasant surprise, my skin feels so beautifully clean after using this cleanser, with the bonus of no tightness or dry feeling. (And a hot cloth cleanse is always so nice on a cold winter's evening!) The cleanser does have a distinctive rose scent, and while I'm not the biggest fan of rose scents, I didn't mind this one. I did note that this cleanser did indeed remove all of my makeup (going over my skin with a cotton pad soaked in bioderma micellar water didn't pick up anything expect some leftover mascara, and that's just because I don't like rubbing at my eyes at all). Overall, I'm really enjoying using this cleanser! REN's products are usually a winner in my book, and this offering is no exception! The ultimate decider: Would I repurchase this product? 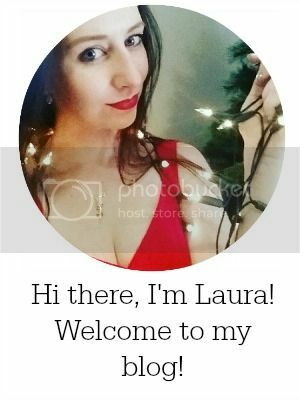 Yes - I definitely will! Love this product and this brand!